I’ve been doin a lot of thinkin about local cultus lately. In fact, some of it even came up in my undergraduate thesis I submitted just a few weeks ago. But much of it is in relation to what I’m now realizing is a major shift in my life. 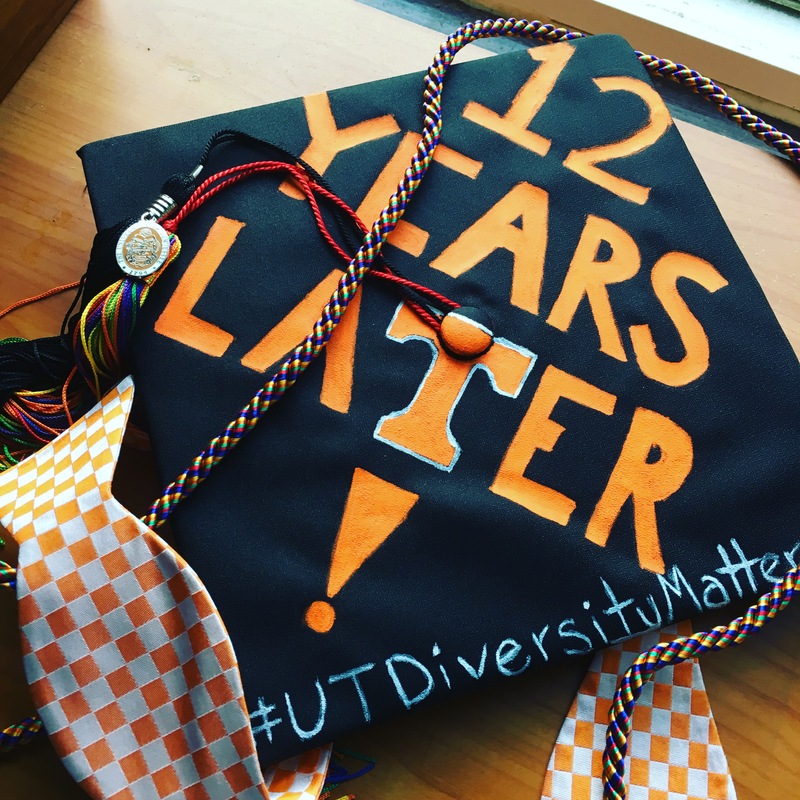 As of August, I will officially be a graduate of the University of Tennessee with a BFA in studio art and a BA in Religious Studies, plus a minor in American Studies (I technically already graduated when I walked in May, but that’s another story). As this happens, more changes will happen. As with most college students, I’ll be moving soon after graduation, but I’m not your average college student. I was born and raised in Memphis, Tennessee, a proud graduate of Memphis City Schools in 2004. I then moved from the Mississippi Delta to Appalachia, attending the state’s flagship school on the other end of Tennessee in Knoxville, nestled in the valley just west of the highest peaks in the Eastern US. This was a culture shock in every way imaginable and it left a major mark on me. What I didn’t know then was that college would be a time of immense struggle, also in every sense of the word, and I wouldn’t graduate until 2016. Though I’d begun explorin Paganism in high school, college was the first time I hadn’t lived under the almost literal Panopticon set up by my parents, finally bein able to freely explore and practice without lookin over my shoulder. 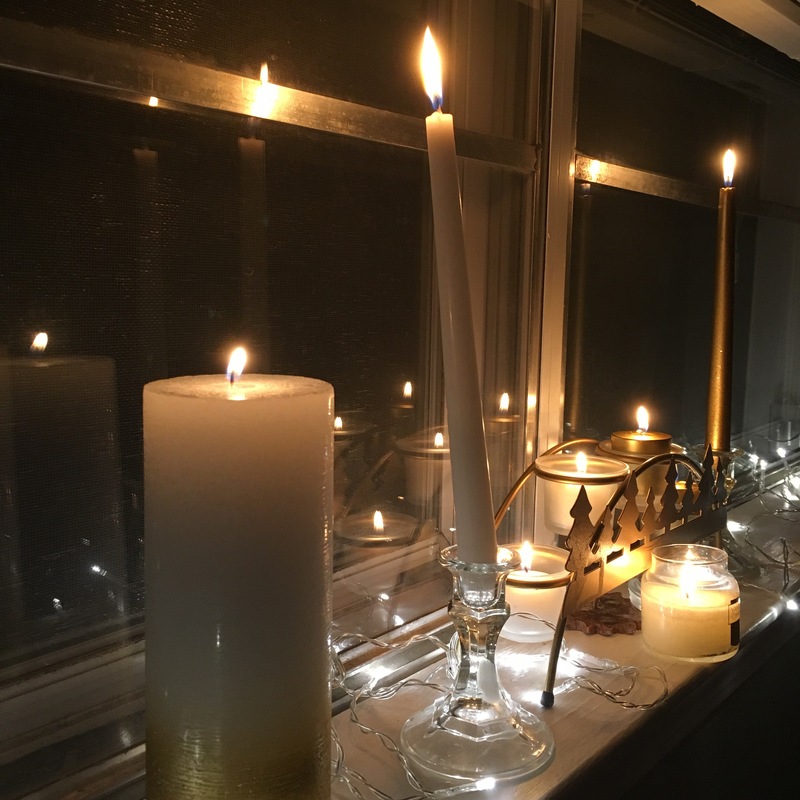 We’ll skip the boring details and play by play, but it dawned on me the other day as I thought about moving back to Memphis that this will be the first time I’ll be practicing Polytheism for any length of time outside Appalachia. As that occurred to me, I also thought about what Allie, a local and friend of mine, said to me once when I commented about Appalchian identity: “You’re one of us now.” That simple phrase has stuck with me for a few years now because I recognize its truth; Appalachia has had a lifelong influence on me that I didn’t even see happenin. As much as I’m a Memphis boy and always will be, I’ve spent 40% of my life and all of my adult life in Knoxville. How could I not have seen the impact it had on me? In turn, this made me mull over how much influence my time here has influenced my view of Na Dé. I so often feel Flidais in the mountain breeze, see Lugh in the storms comin in off the Cumberland Plateau, or seen Na Mórrígna in the faces of campus minority students fighting for our very right to exist at this hostile HWI in a violent, white supremacist state that gave rise to the first iteration of the KKK. Will a move change the way I experience the gods? Will it sever a link? Was it Appalachia that drew me to them? I see how my friend Mary conceptualizes New Orleans in her Hellenic practice, how perfectly fitting it seems, and try to imagine Gaelic Polytheism there; I can’t seem to. Will new gods call me as I move? But as I think more, I also know that the hearth of the fires stoked here often lie in bricks and kindlin laid in West Tennessee, in a city that has struggled to exist since 1819. I then can see the ways I’ve maintained connections to the Bluff City, even in the ways I’ve left offerings, i.e. floating paper boats with fruit for Manannán Mac Lir down the Tennessee River because it connects to the Mississippi, flows past my hometown, and then into the Gulf of Mexico before bleeding into the Atlantic and touching the Gaelic lands. I see the random patches of tree in the middle of urban sprawl that team with The Cattle of Flidais. I remember my home, also the home to the National Civil Rights Museum built inside the Lorraine Motel after the assassination of Martin Luther King, Jr. These things shaped the earliest me, even if Appalachia did some reimagining and refining. In all likelihood, my practice will change, just as I will. That doesn’t mean I won’t remember and honor Appalachia, always carrying a piece of her with me and leaving a piece of myself behind. After all, I’ve been gone from Memphis for 12 years now, but I still feel connected there. It’s still home in a way I’m not sure anywhere else ever will be. Will I stay there? Not if things go as planned. My path will hopefully take me to Atlanta, an almost seemingly perfect mix of East and West Tennessees, but only time will tell. I’m both excited and terrified by the road that lays ahead, but I know I’m also gonna face it head on with Na Dé Ocus Andé around me, but in the mean time, take a moment to breathe. I’ve meant to start this blog for years now. I’ve had a tumblr account under the same name for forever, but I’ve found that there are times I wanna talk about things in a little more long form and tumblr just doesn’t seem to always be the place for that. So, I’m gonna start blonggin here, too. I’ve practiced Gaelic Polytheism for 4 years now and been some form of Pagan for the last 12, though I prefer the label “Polytheist” in the abstract to “Pagan” these days. 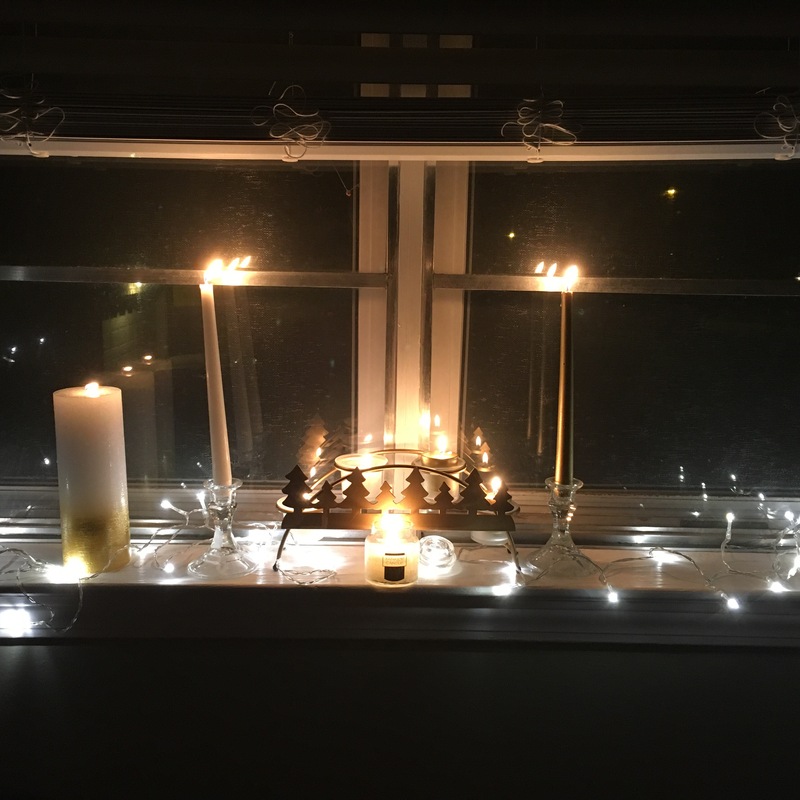 I finally feel I’ve found a home religiously and the people I’ve met in the Gaelic Polytheist community have been, for the most part, some of the most wonderful people I know. So, from here, I just plan to talk about my practice and see where this blog goes. I tend to type in the same way I talk, so you’ll notice a lot of colloquialisms and altered spellings, so if there’s every a question for clarity, feel free to ask.